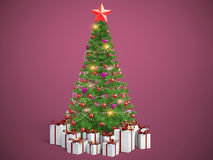 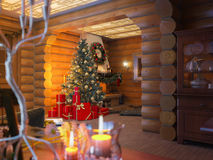 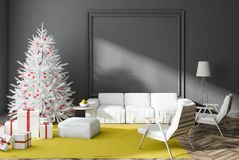 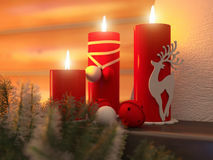 3D illustration New year interior with Christmas tree, presents. 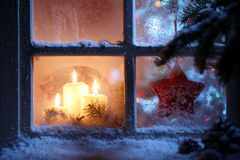 Christmas tree Window with Christmas decoration Young Cowboy with a Ninja Sword. 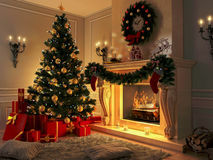 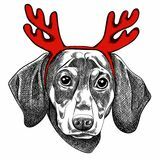 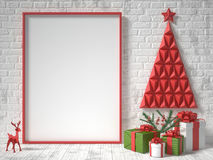 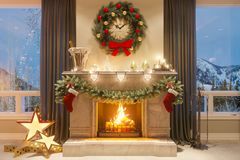 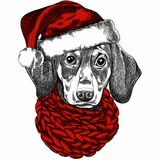 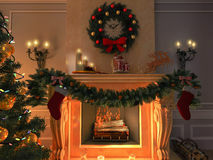 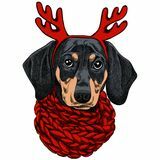 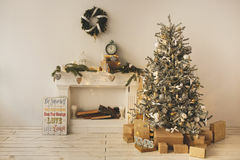 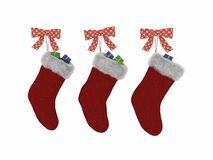 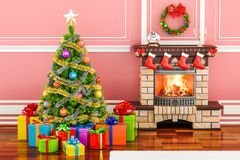 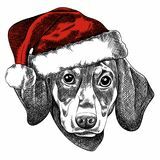 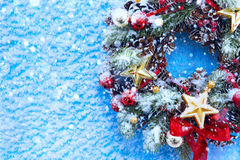 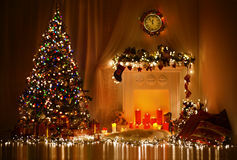 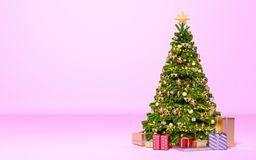 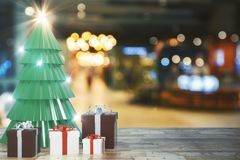 Christmas and new year background Art Christmas and New year party backgrounds Christmas Tree Fireplace Lights, Decorated Xmas Living Room, Night Interior Beautiful holiday decorated room with Christmas tree with presents under it New interior with Christmas tree, presents and fireplace. 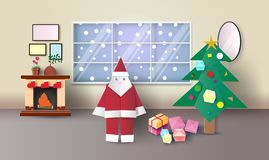 Postcard. 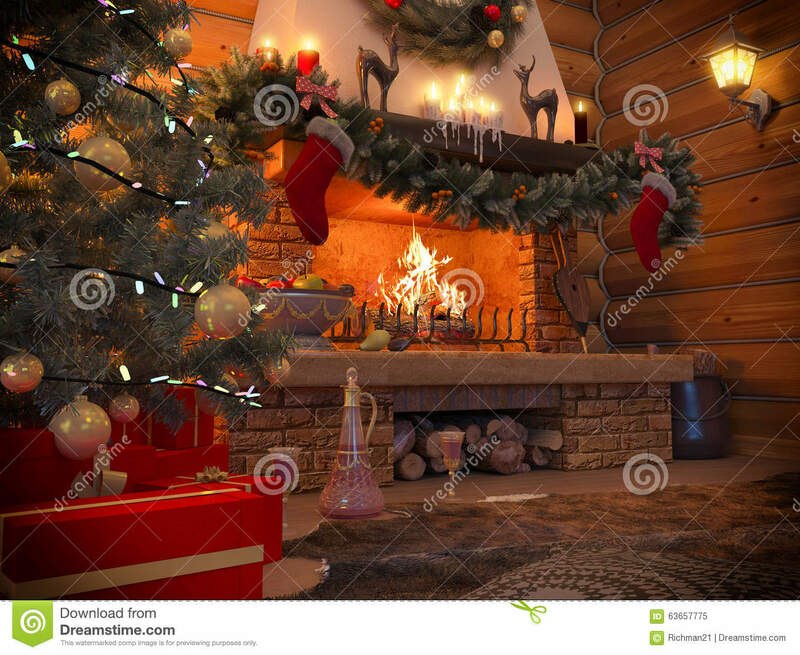 Interior with Christmas tree, presents and fireplace. 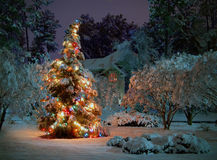 Postcard.